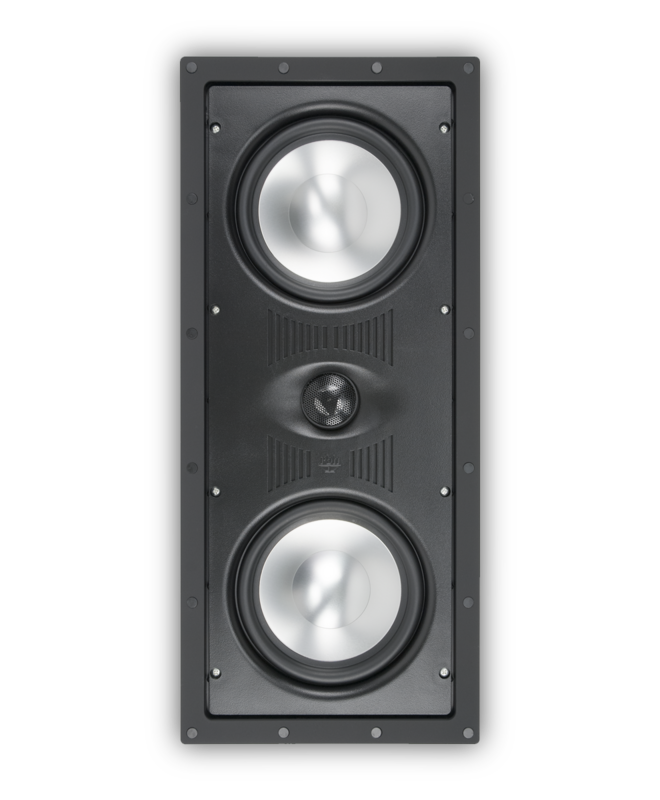 The VM-616, with its dual 6½-inch aluminum cone woofers and 1-inch aluminum dome swivel tweeter, has high power handling capacity and features quick transient response for high definition in low bass frequencies. 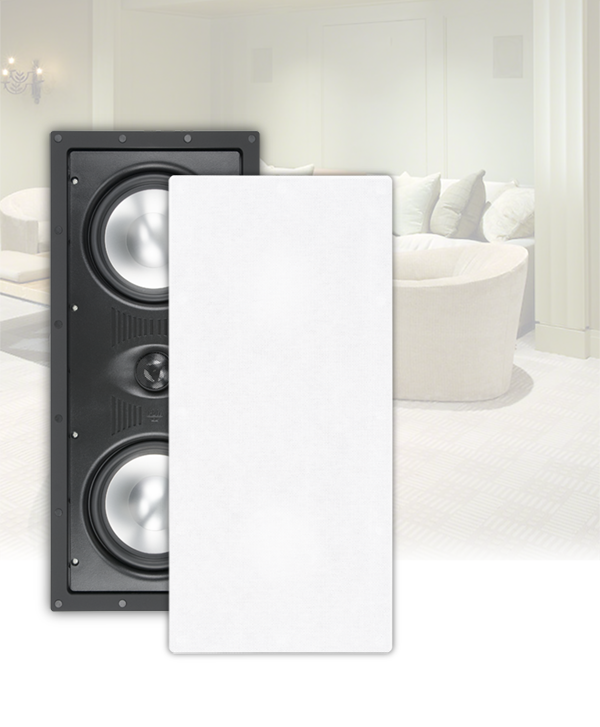 Because of its D’Appolito (woofer/tweeter/woofer) design, it can be used for all channels of a complete home theater system. Accessories for this product may be found in the list below or check out the Accessories page for all of our speaker accessories. (Includes one in-wall LCR speaker and owner's manual. 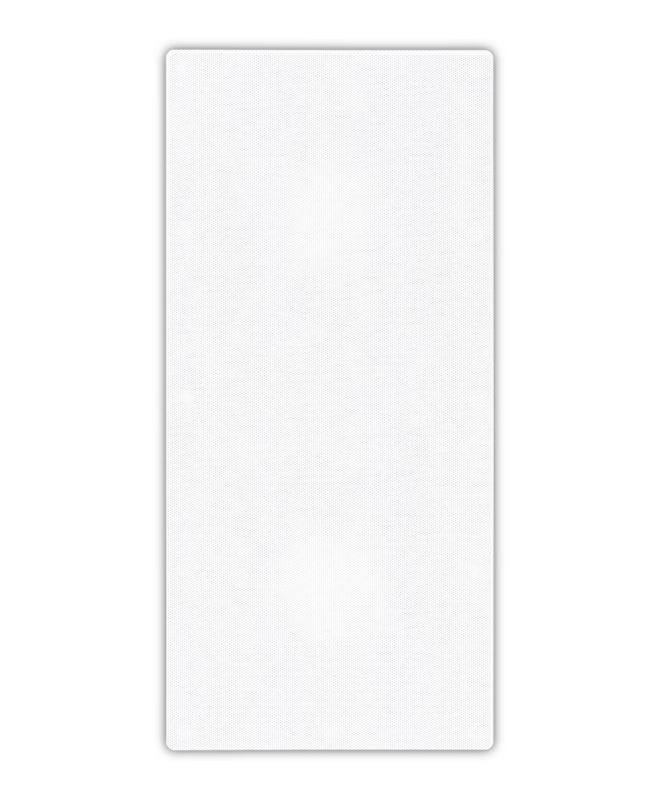 Swivel neodymium tweeters that can be angled up to 30 degrees off axis to provide accurate imaging anywhere in the room. Paintable grilles, if you desire to completely conceal your in-ceiling speakers.